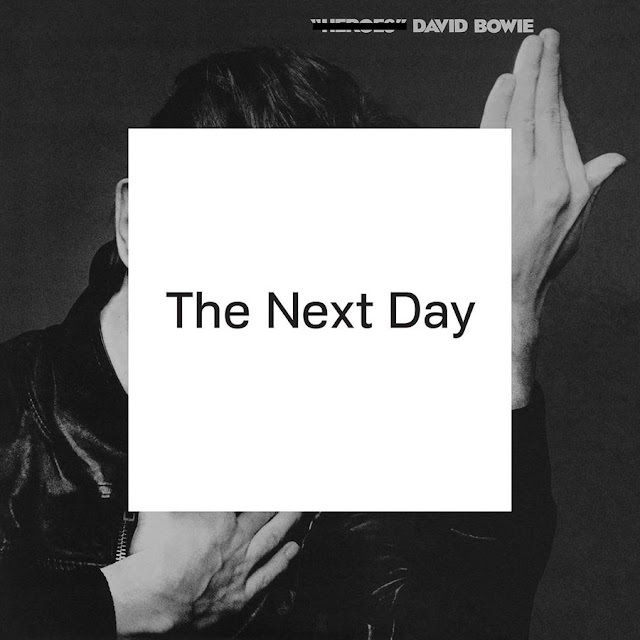 10 years after releasing 2003's 'Reality', legendary artist David Bowie is getting ready to release new album 'The Next Day' on March the 12th. 10 years is a long time between albums which can make you wonder if he still has it. After listening to the album today which they are streaming in it's entirety on iTunes, I can safely say, he's still got it! Definitely a classic Bowie record that will fit nicely into his amazing discography. Earlier this week he released a video for the single "The Stars (Are Out Tonight)" which is a great tune, but definitely not the best track on the album. Check out that soundcloud/video below. Good to have you back Mr. Godfather. His first single "Where Are We Now" was cryptic. Was he literally showing us that the bottle is empty?